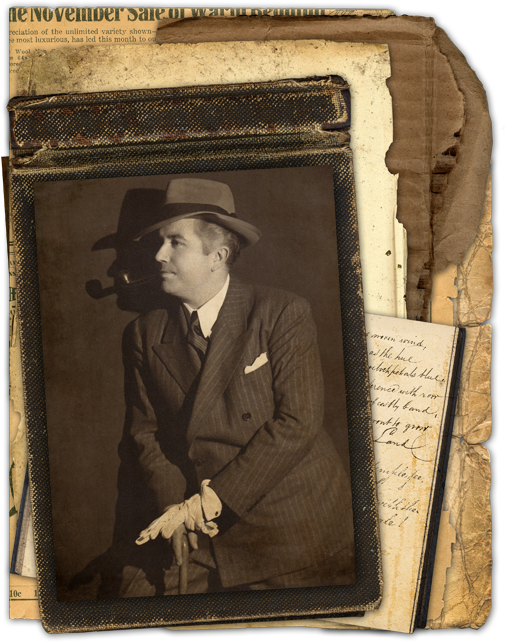 William W. Larsen Sr. was a successful Criminal Attorney based in Pasadena, California. His great love was the art of magic, and he and his partner T. Page Wright were prolific contributors the Sphinx Magazine in the late 1920s. 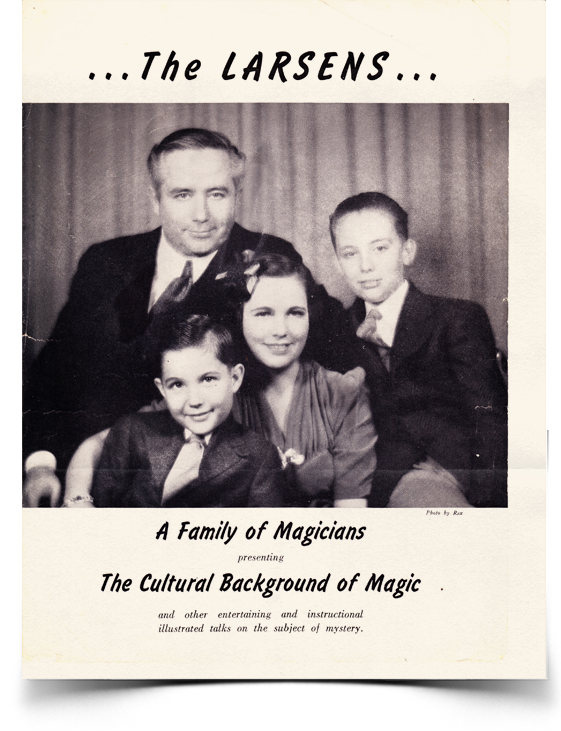 In 1936 he and his wife Gerrie published an independent magazine of magic, Genii, the Conjurer’s Magazine that became one of the world’s most respected journals. 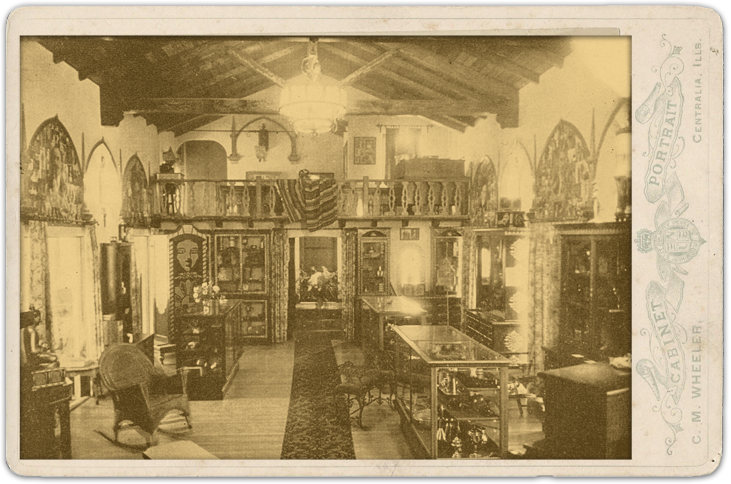 During World War II, travel was restricted, so Bill Larsen Sr. bought the Thayer Magic Company and operated the Thayer Studio of Magic in the Wilshire area of Los Angeles. 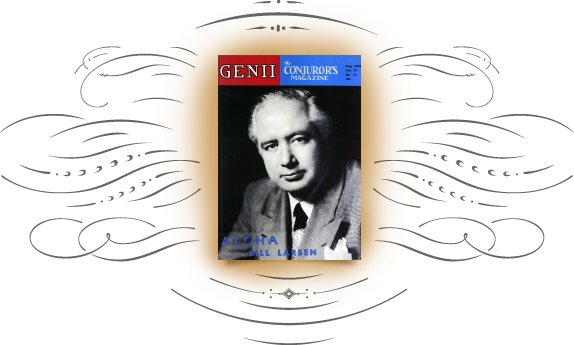 In the April 1951 issue of Genii, Larsen announced the formation of the Academy of Magical Arts and Sciences. 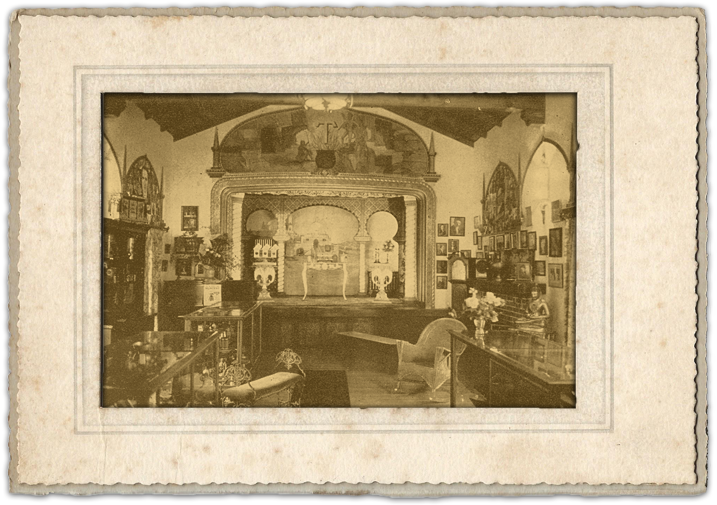 All subscribers to the magazine became instant members, and he made it very clear that the Academy would be an organization whose purpose is to the advance the art of magic in America and to bring recognition to the magicians of the world. Over the next three years the Academy awarded fellowships and bestowed various awards. Bill Larsen Sr. passed away at the age of 48 in 1955. His older son, Bill Jr., and his wife carried on publishing Genii, but the Academy, as an organization, slowly became a memory. In 1961 Bill Larsen’s younger son, Milt, was a writer for Bob Barker’s Truth or Consequences TV show on NBC. Ralph Edwards Productions had the top three floors of the high-rise office building that was then at the corner of Hollywood and Highland. Milt’s office window overlooked the residential property on Franklin Avenue that included a grand old mansion left over from the turn of the century, built in 1908 by banker Rollin B. Lane and later sold to land developer Thomas O. Glover. Milt was fascinated by the building and daydreamed about the idea of turning it into some sort of clubhouse for magicians. One day he met the owner and convinced him that his idea had merit. Milt’s grandfather was a master carpenter, and Milt inherited his love for woodworking. 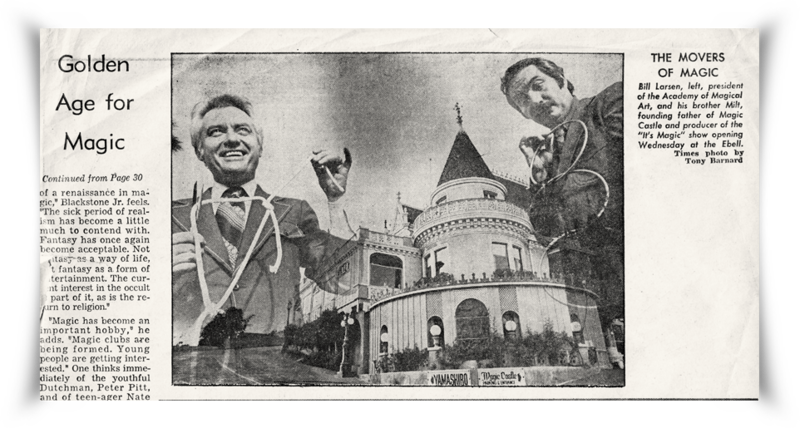 The rundown old mansion was a huge challenge, and he and partner Don Gotschall started working on the physical plant now known as The Magic Castle. Milt was creating a clubhouse for magicians, but there was no club. He convinced his brother Bill that this would be the time to resurrect the Academy of Magical Arts. At the time Bill Jr. was a full-time producer at CBS Television, working on many of the biggest shows at that network and also publishing Genii Magazine. He was a top administrator and immediately formed a new not for profit organization, The Academy of Magical Arts, Inc. 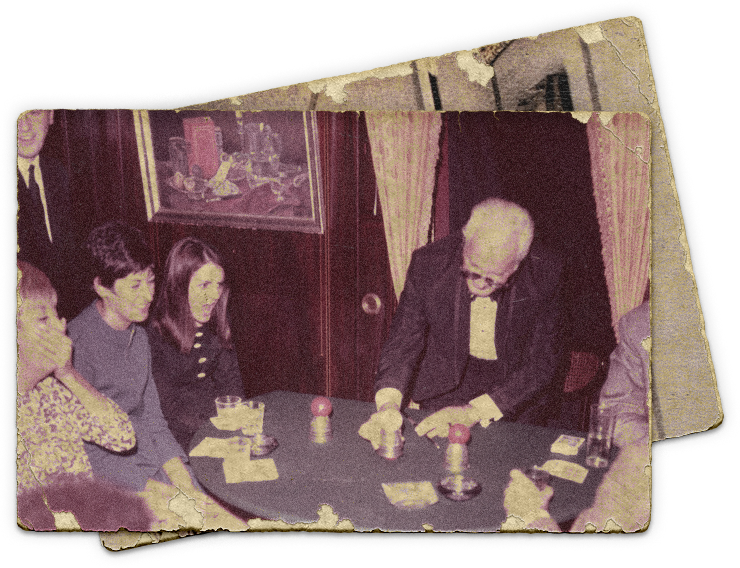 The first members were Genii subscribers, old friends in magic, and co-workers in the television industry. The late Bill Larsen Jr. became its President For Life. 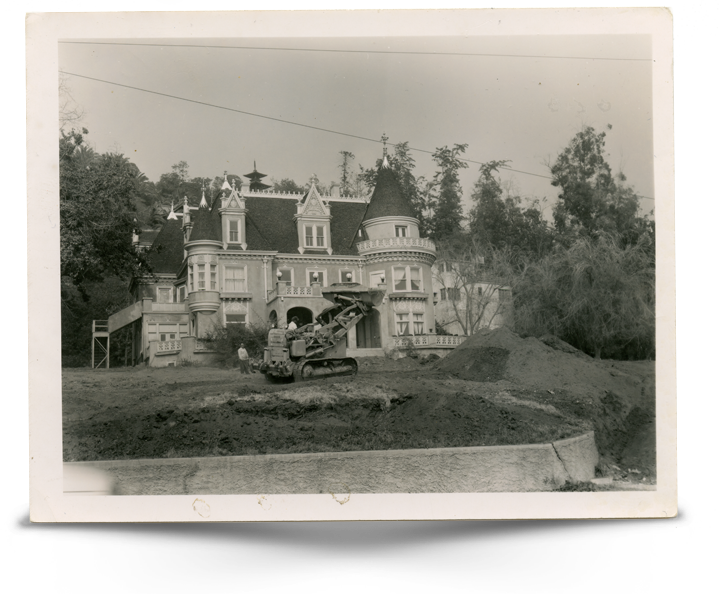 The AMA was incorporated in 1961 and The Castle opened its doors on January 2, 1963. 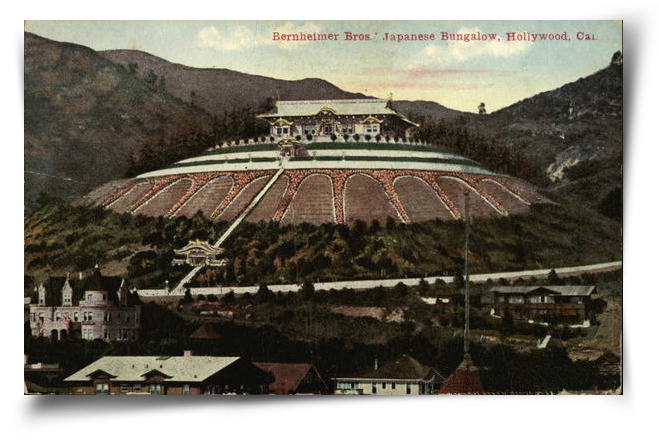 Since then it has become known as “The Mecca for Magicians” throughout the world. Its membership has grown to about 5,000 active magicians and non-magician members. Our members are proud to be a part of the Academy of Magical Arts, an internationally recognized organization that develops new ways of stimulating interest in the art of magic and enjoy its home, the most unique private clubhouse in the world: The Magic Castle.